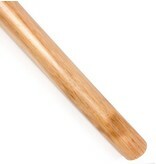 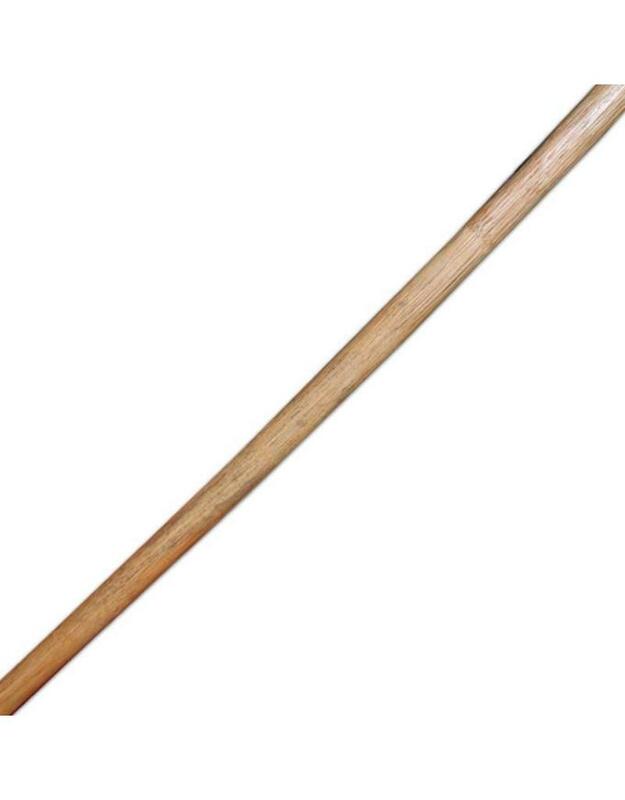 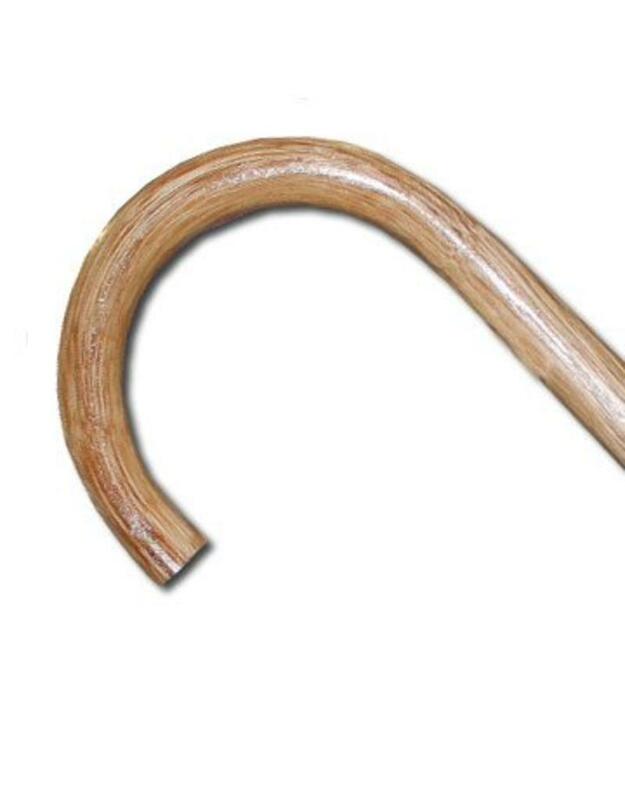 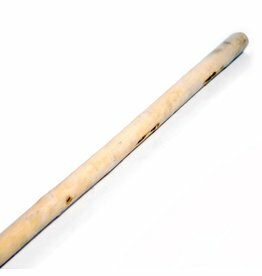 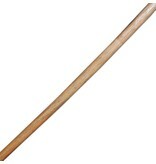 This rattan walking stick is perfect example of an everyday item being developed into a martial arts weapon. 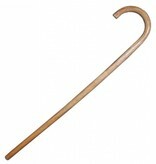 Many countries in Asia, but all over the world have banned carrying weapons throughout their history. 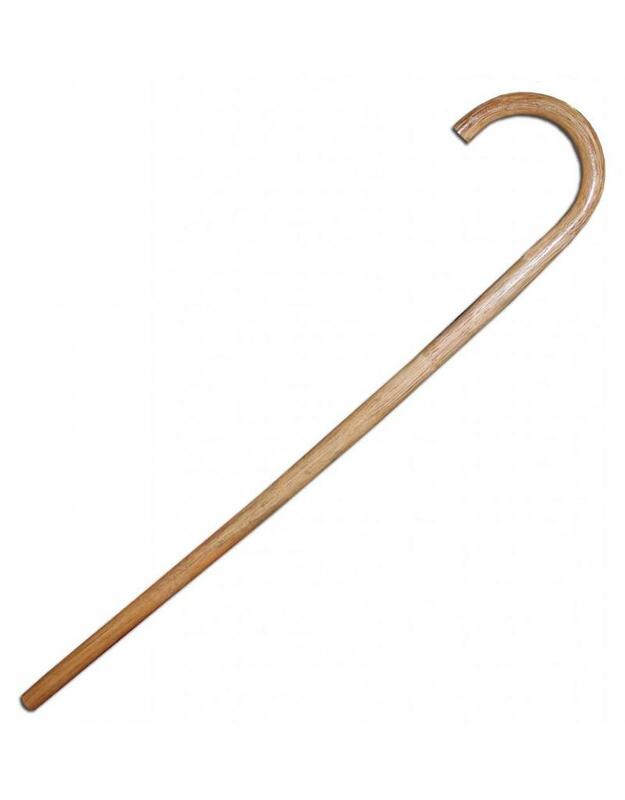 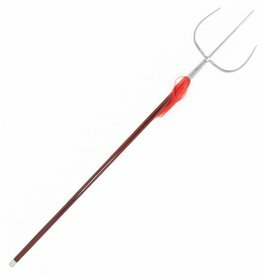 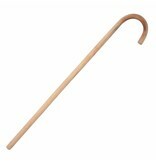 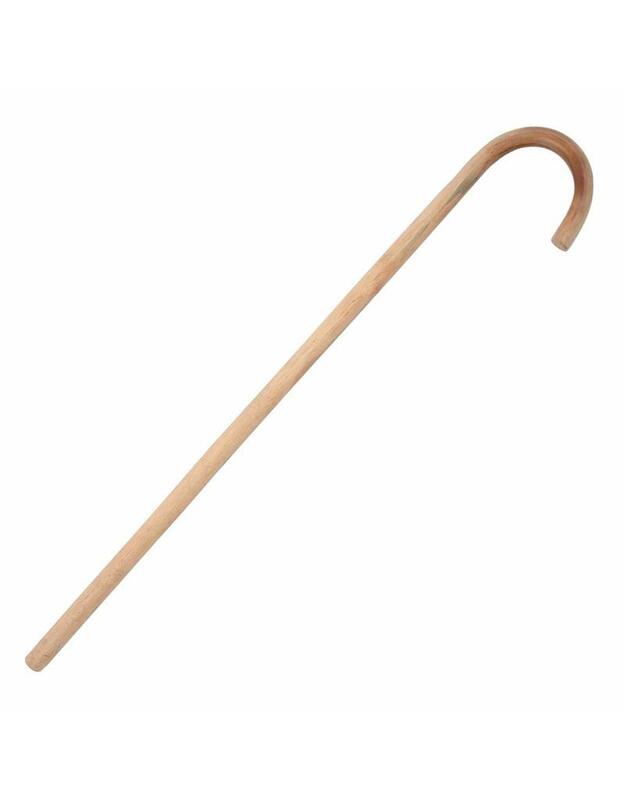 If times were particularly didgy, and require the regular need to defend yourself, something like this rattan walking stick would be useful if you could fight with it. 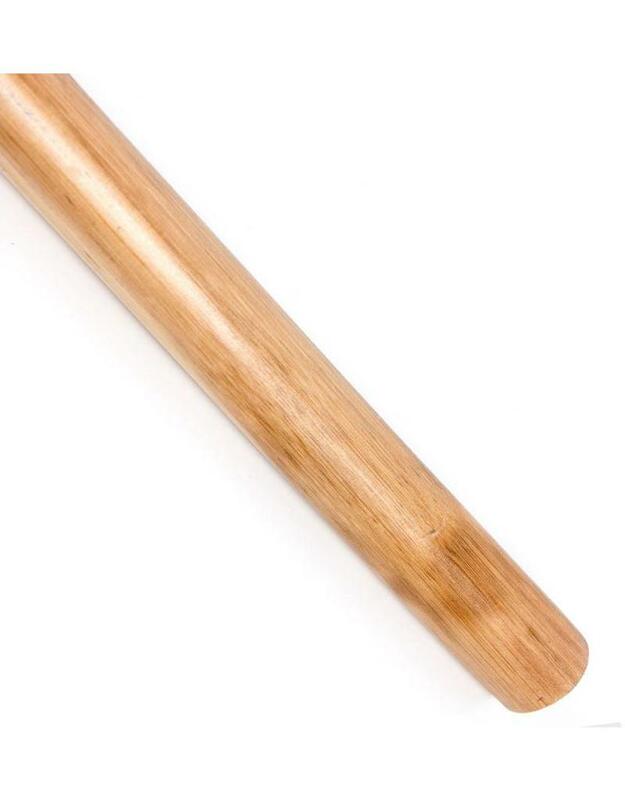 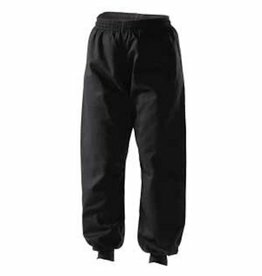 Many Chiese Martial Arts use these but also Tang Soo Do from Korea, Japanese Kubudo styles, Le Canne from France is solely based around the use of a Cane for fighting and defending yourself. 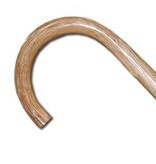 Made from a single piece of Rattan, it makes it hard, flexible and lightweight. 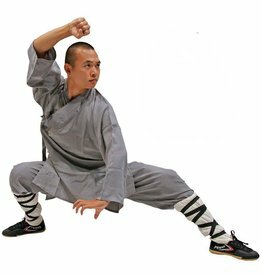 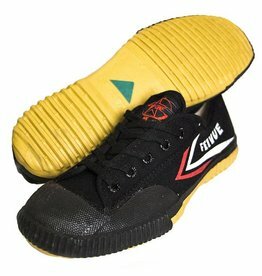 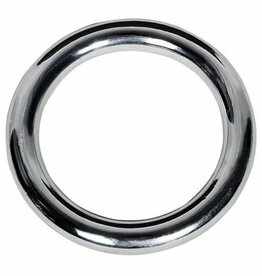 Technqiues are varied as re the ways you can hold it, but you’d mainly use it for Striking, joint locking and hooking your opponent.